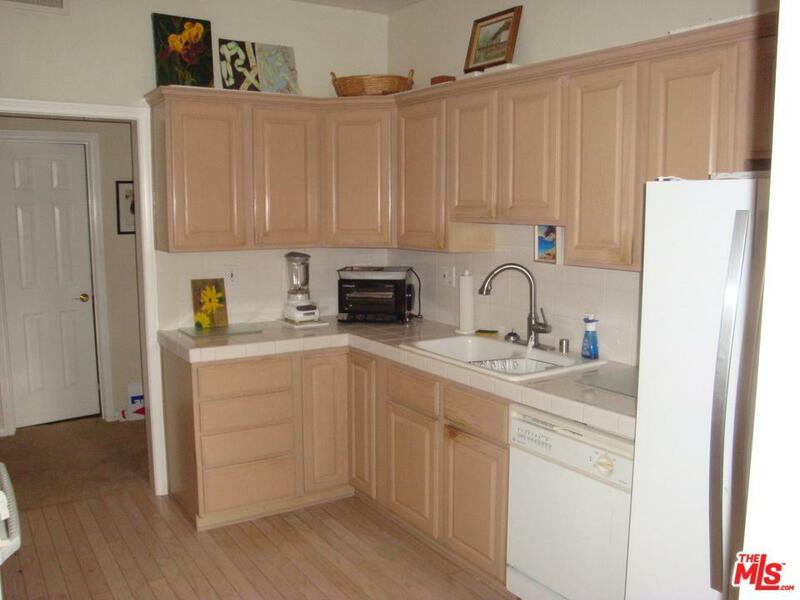 Opportunity knocks in beautiful highly sought after North Santa Monica. 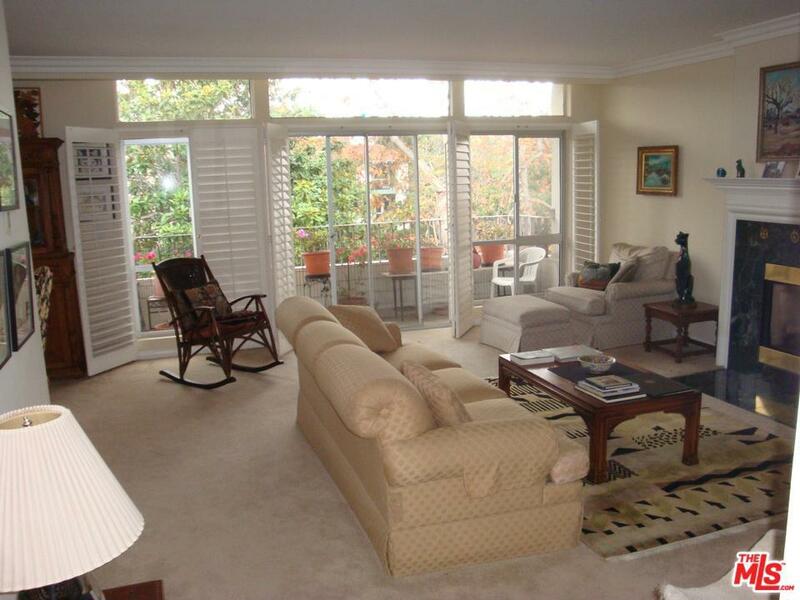 Fantastic two bedroom 2 bath condo approximately 7 blocks to the magnificent Pacific Ocean. SoCal easy living. Five easy blocks to Palisades Park and Ocean Ave. and Santa Monica Pier. 19 + mile path along the beach all the way to Redondo Beach. Easy access to the 10 Freeway down beautiful SM Canyon to PCH to the 10. Beautiful Plantation Shutters. 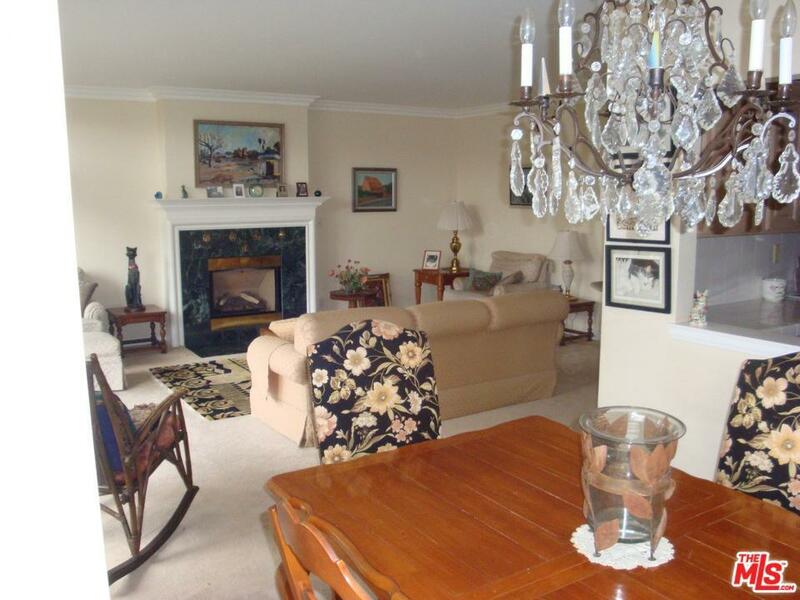 Well kept condo or add your own touches. Beautiful pool & spa! 2 SIDE x Side parking!!!! 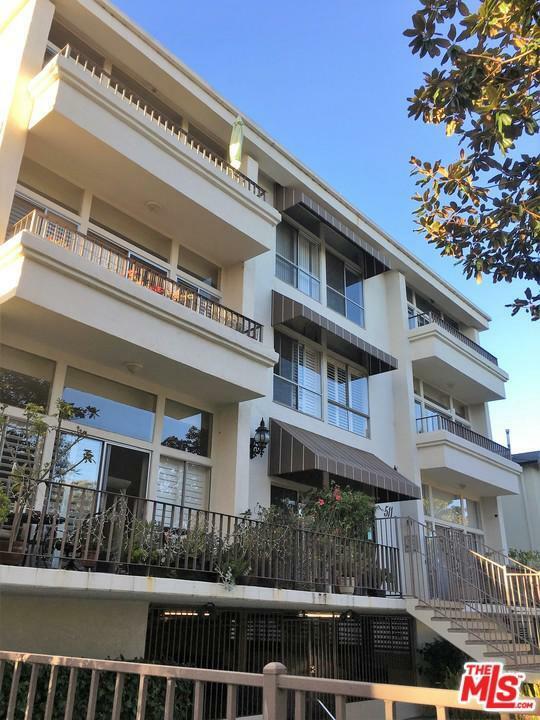 Listing provided courtesy of Donald Callely DRE#00548758 of Coldwell Banker -Santa Monica.